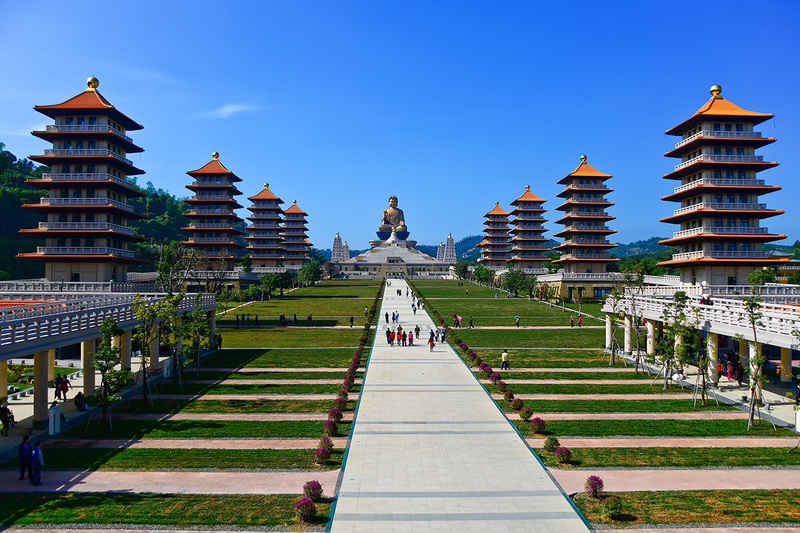 Taiwan was previously called Formosa ("Beautiful Island"), a very fitting name indeed for this amazing destination. The Portuguese gave it the name Formosa when they came here in the 16th century and saw the verdant beauty of the island. The Republic of China (Taiwan) was founded in 1912, making it the first democratic republic in Asia. 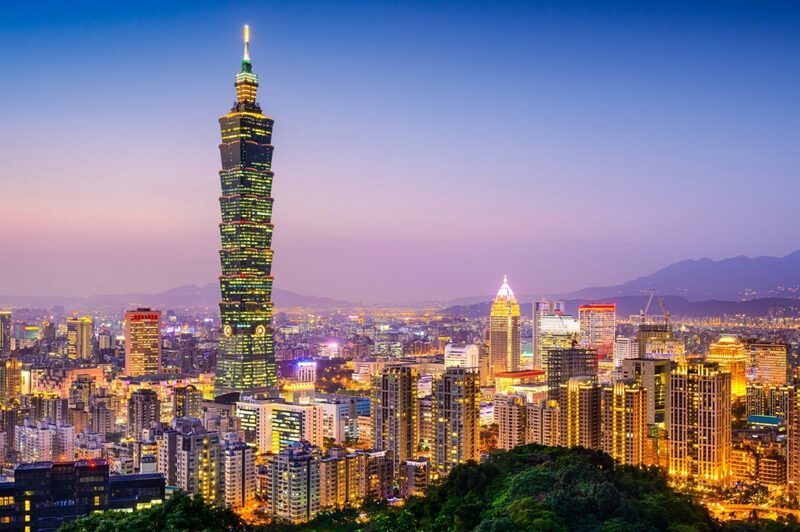 In 1949 the government moved to Taiwan and maintained jurisdiction over an area encompassing the island of Taiwan. It lies off the southeastern coast of mainland Asia, across the Taiwan Strait from China, an island on the western edge of the Pacific Ocean. 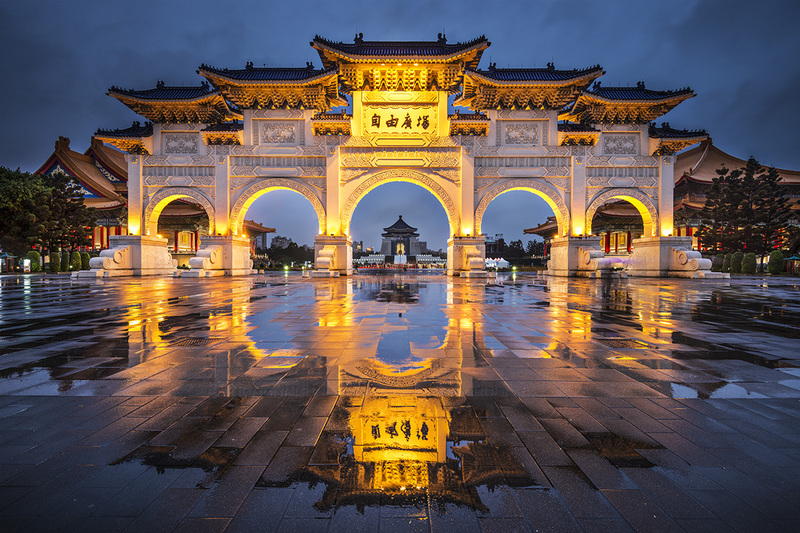 Many airlines fly to Taiwan making it the perfect travel and MICE destination. 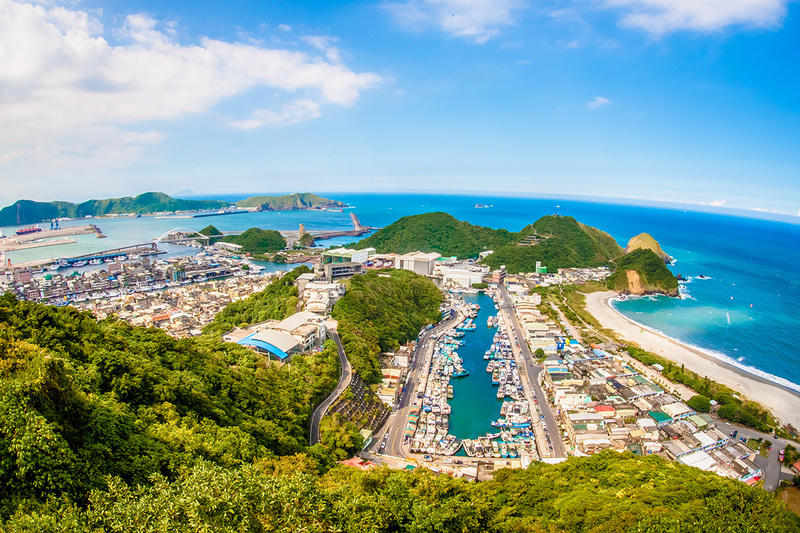 It lies on the western edge of the Pacific "rim of fire" and tectonic movements have created majestic peaks, rolling hills, a coastline with numerous bays and many other natural landscapes. Taiwan's tropical, subtropical and temperate climates provide clear differentiation between the seasons.